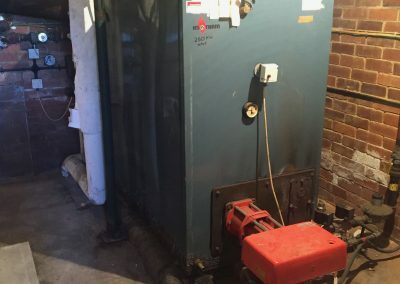 Are your offices cold? 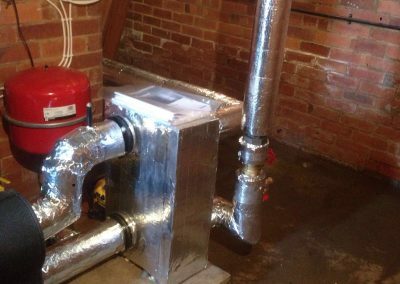 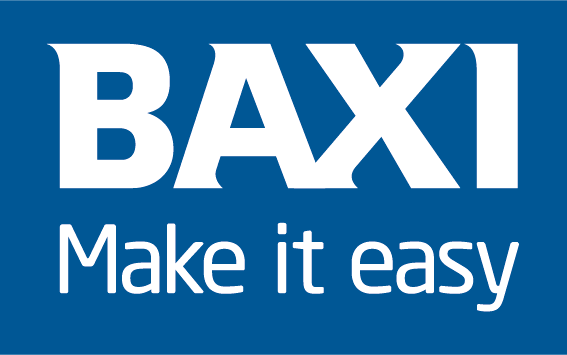 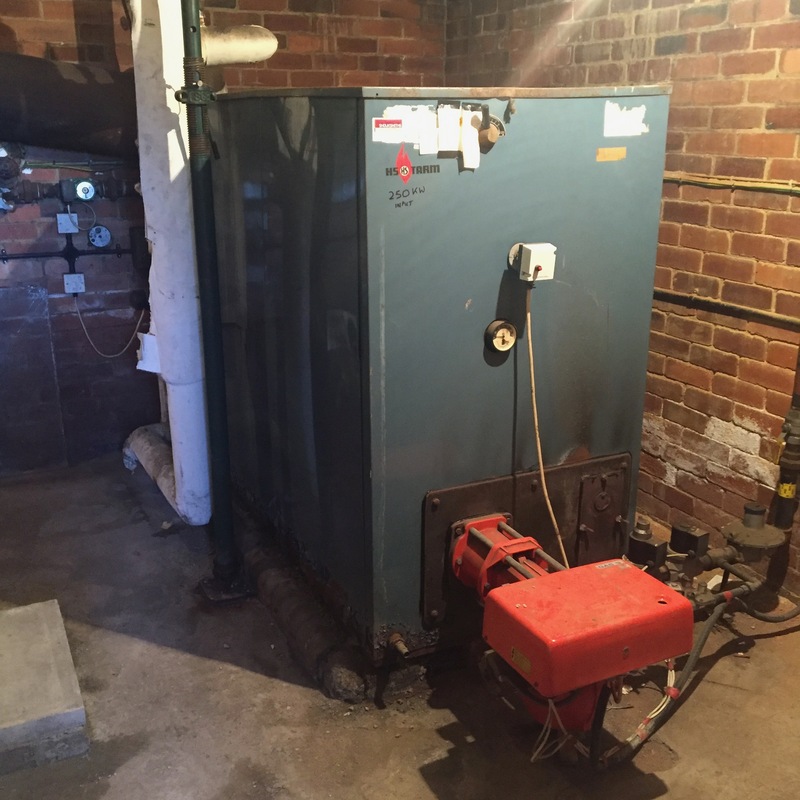 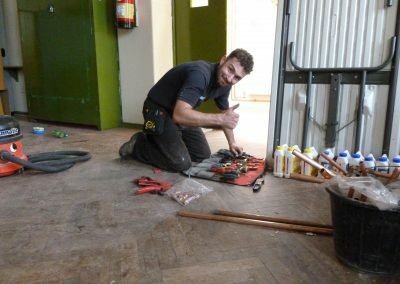 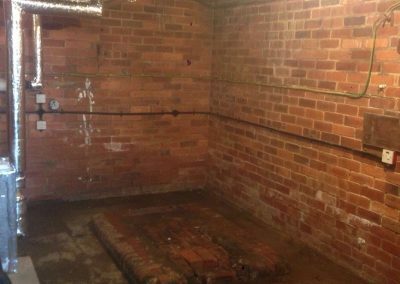 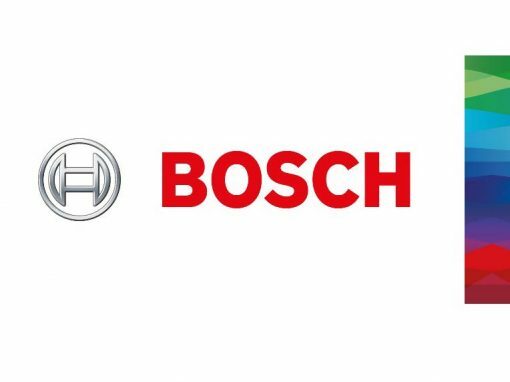 Does your commercial boiler need replacing? 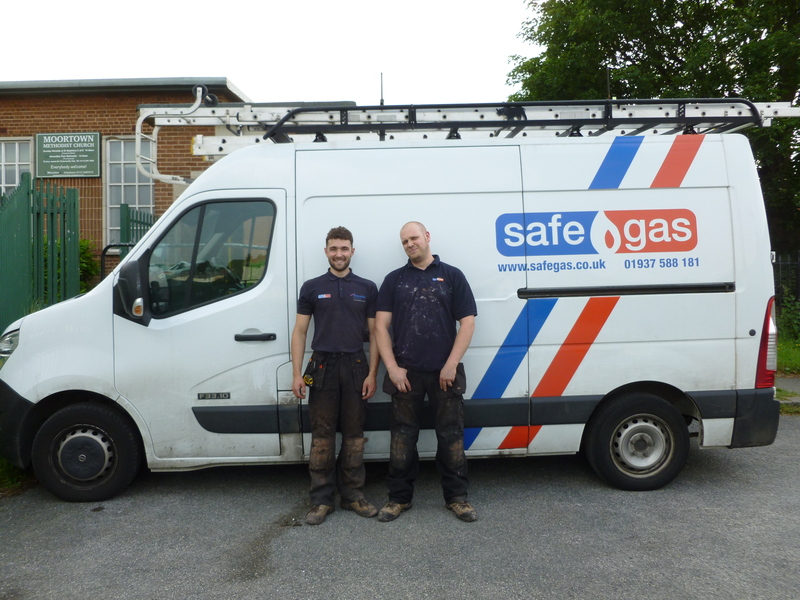 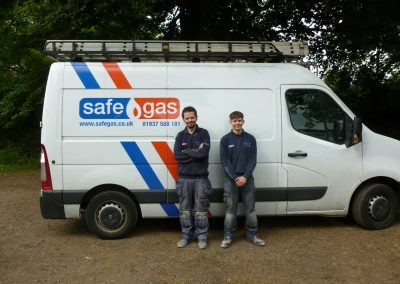 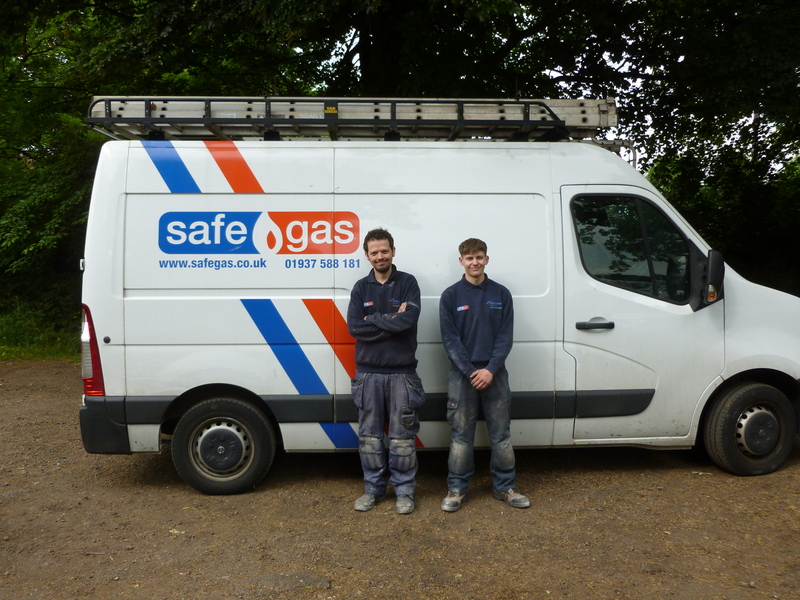 At Safegas we offer a comprehensive range of gas and heating services to commercial properties in the north of England. 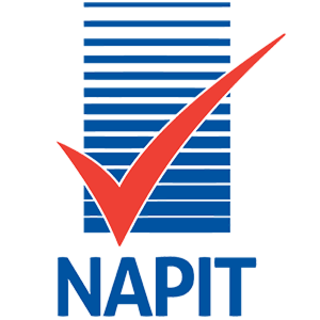 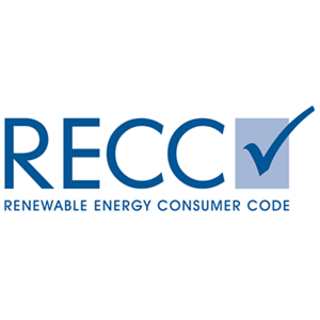 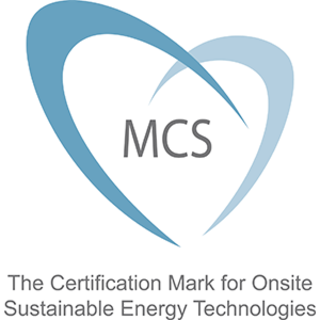 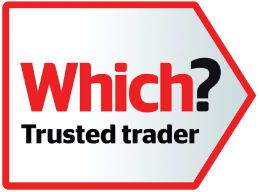 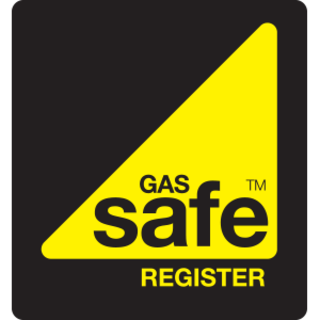 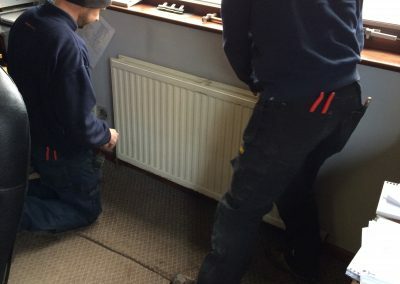 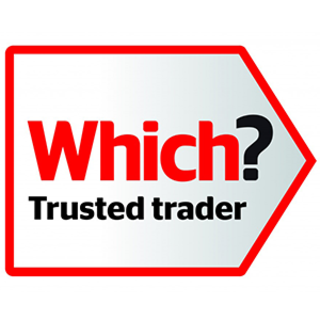 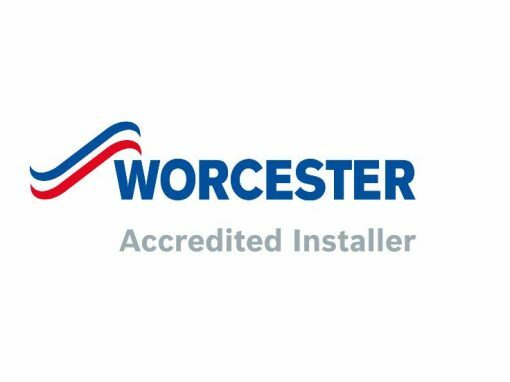 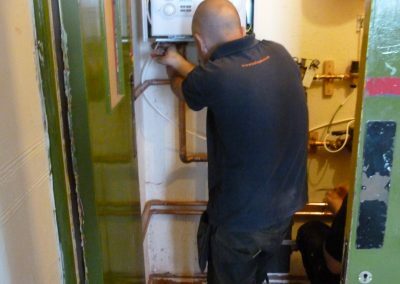 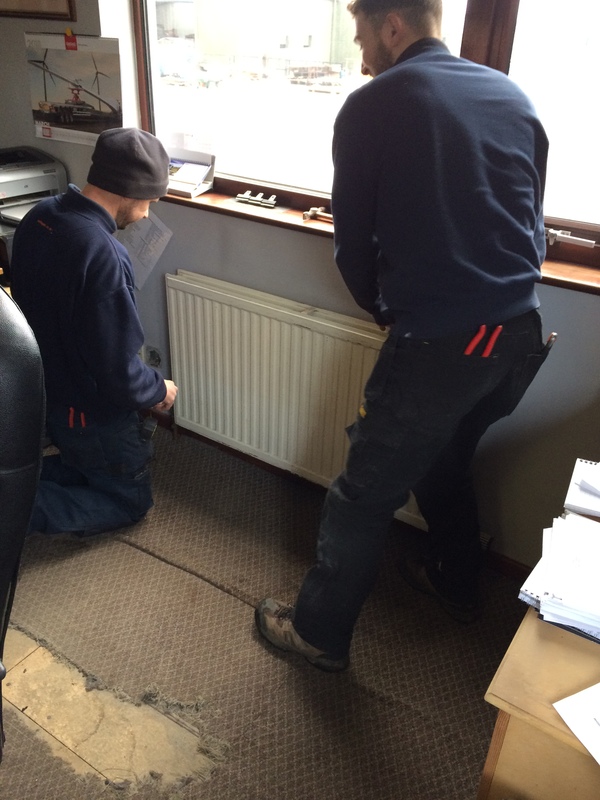 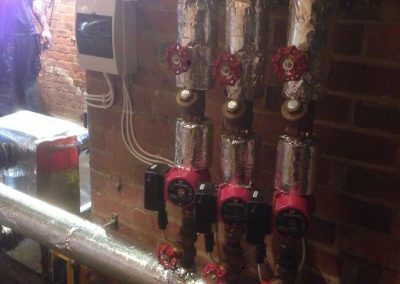 Our gas safe registered engineers are experienced, trained and qualified in dealing with all types of commercial boilers and central heating systems. 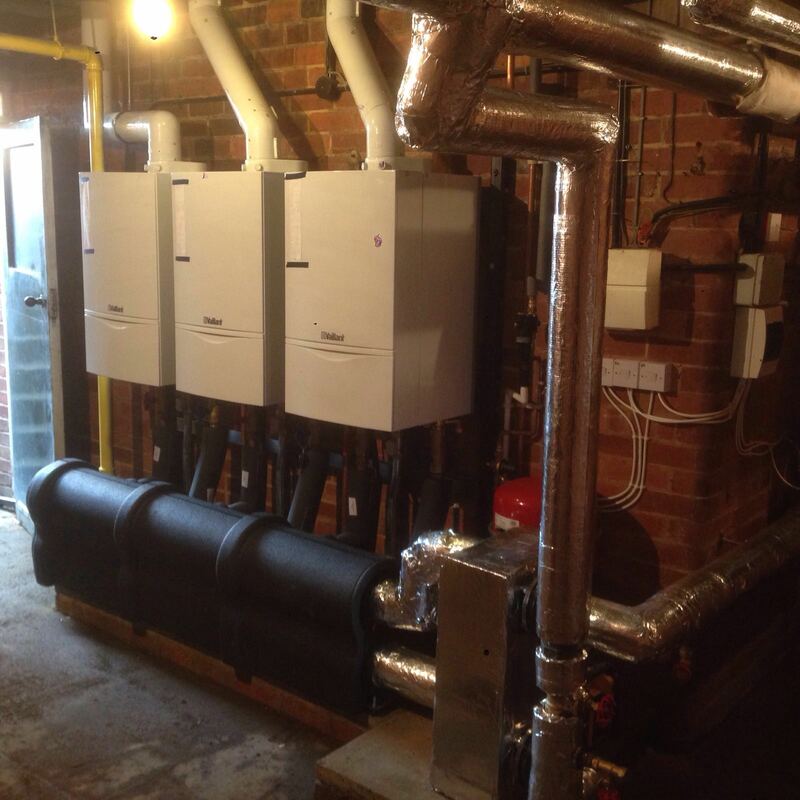 The installation of a full heating system including an Vaillant Ecotoc 46, 20+ Stelrad Radiators and a low loss header. 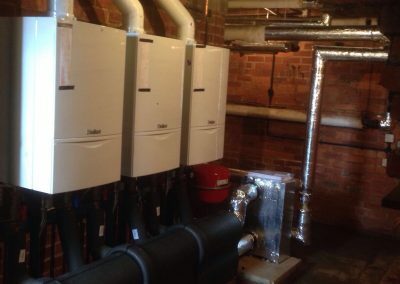 The installation of a full heating system including an Vaillant Ecotoc 46, 22 Radiators and a low loss header. 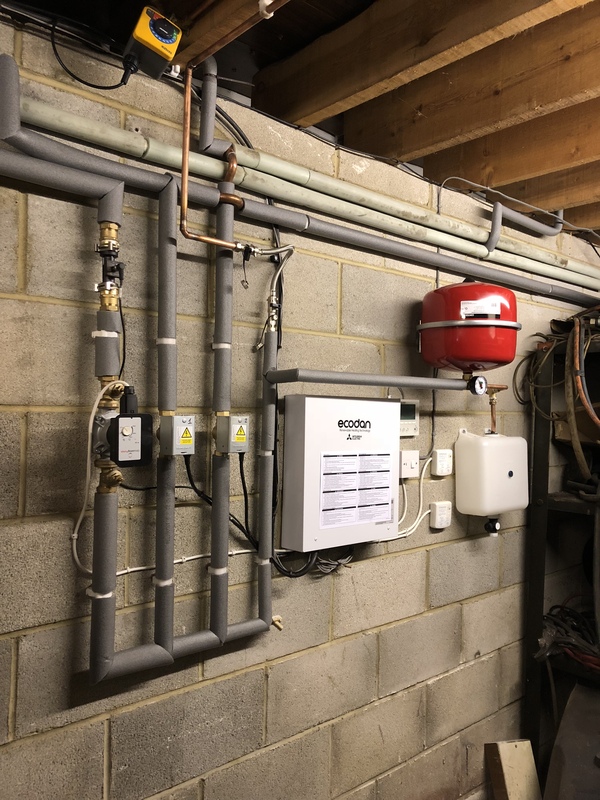 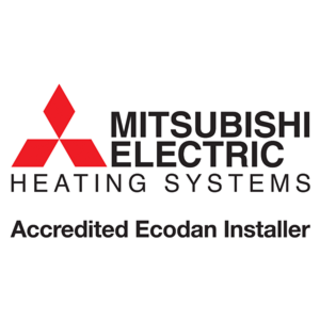 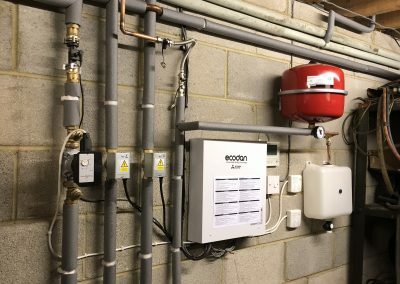 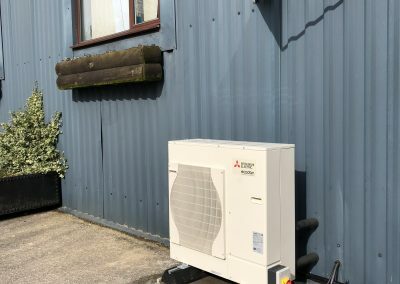 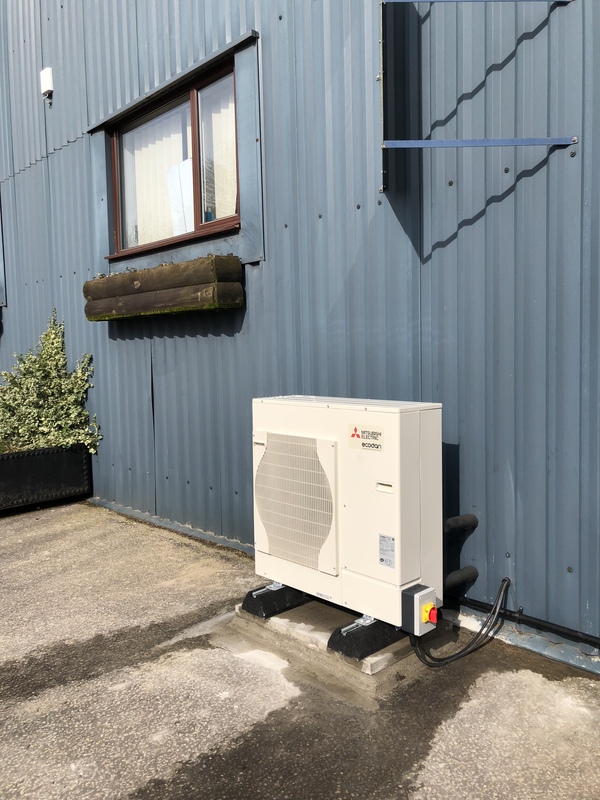 Our second installation of Mitsubishi Electric Ecodan Air Source Heat Pump Model PUHZ-W85VHA2, 8 radiators with TRV’s and a heat and electric meter connecting to the heat pump. 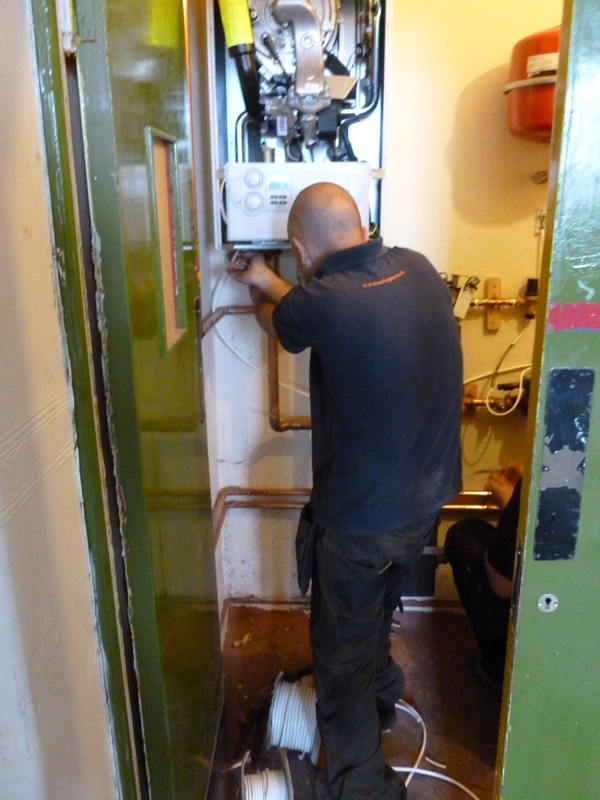 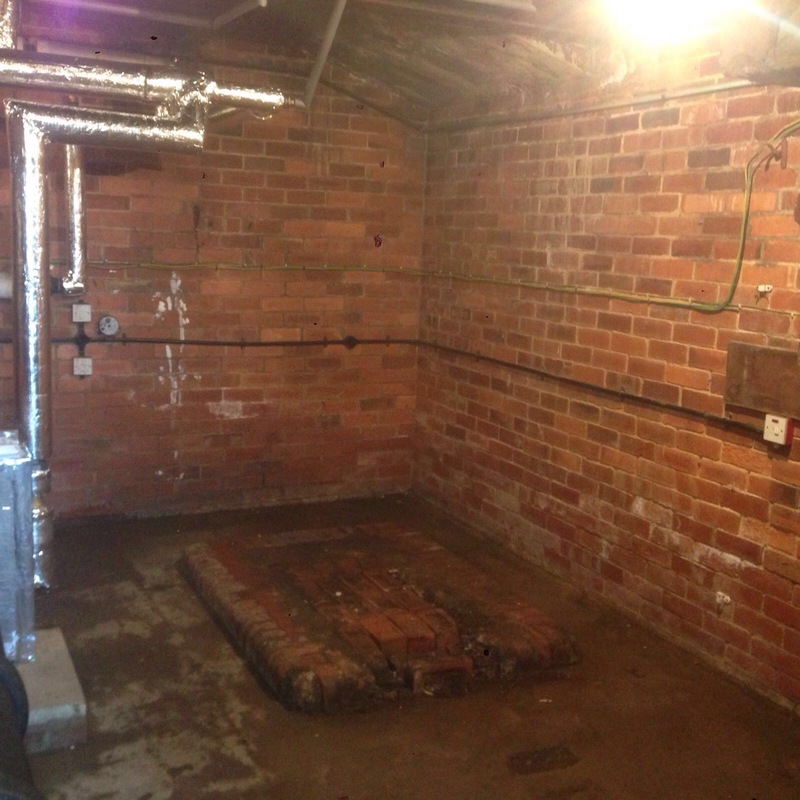 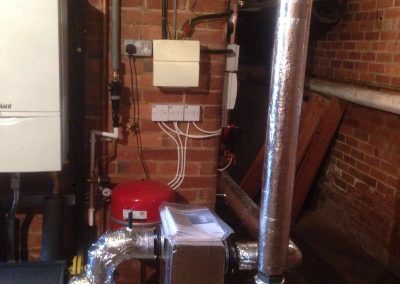 Removal of old boiler, installation of Vaillant Ecotec 46 Kw boiler, With a plate heat exchange to the heating system. 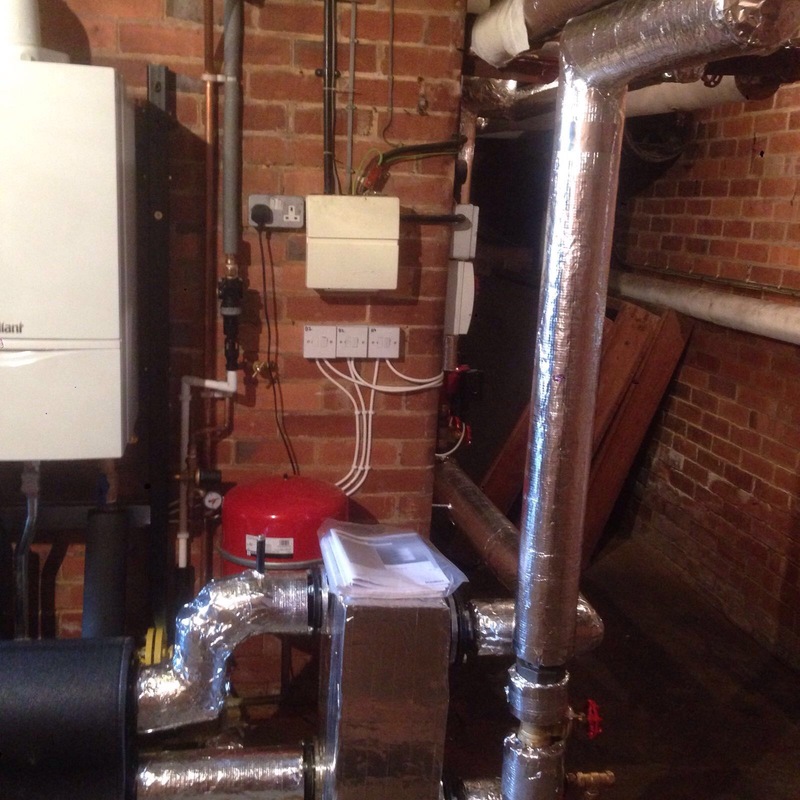 Removal of the old system, installation of 3 commercial Vaillant Ecotec 65 Kw boilers, with a plate heat exchanger to the existing heating system. 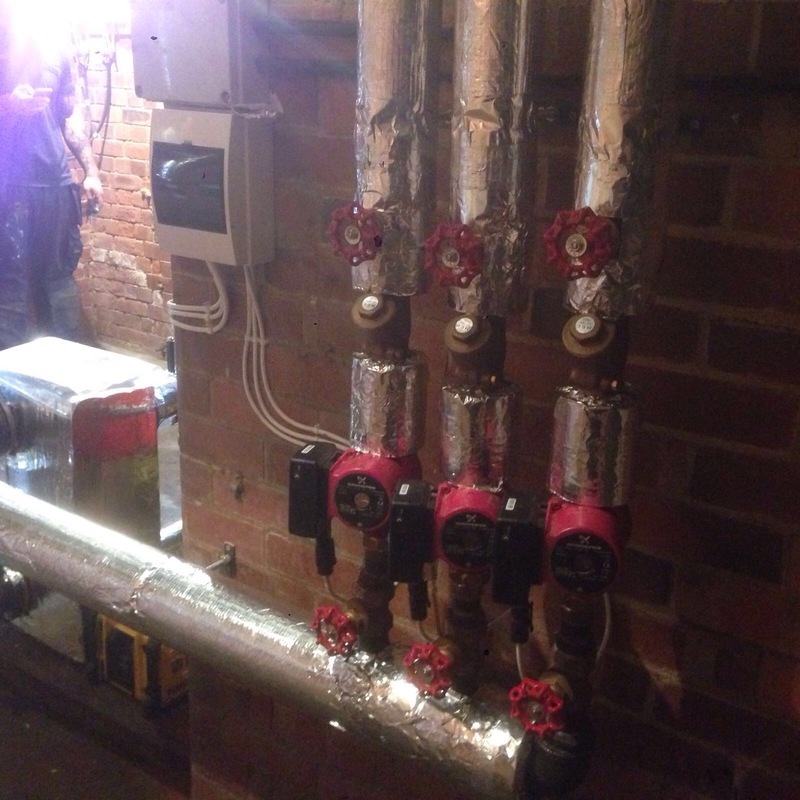 Installation of 3 heating zones and controls. 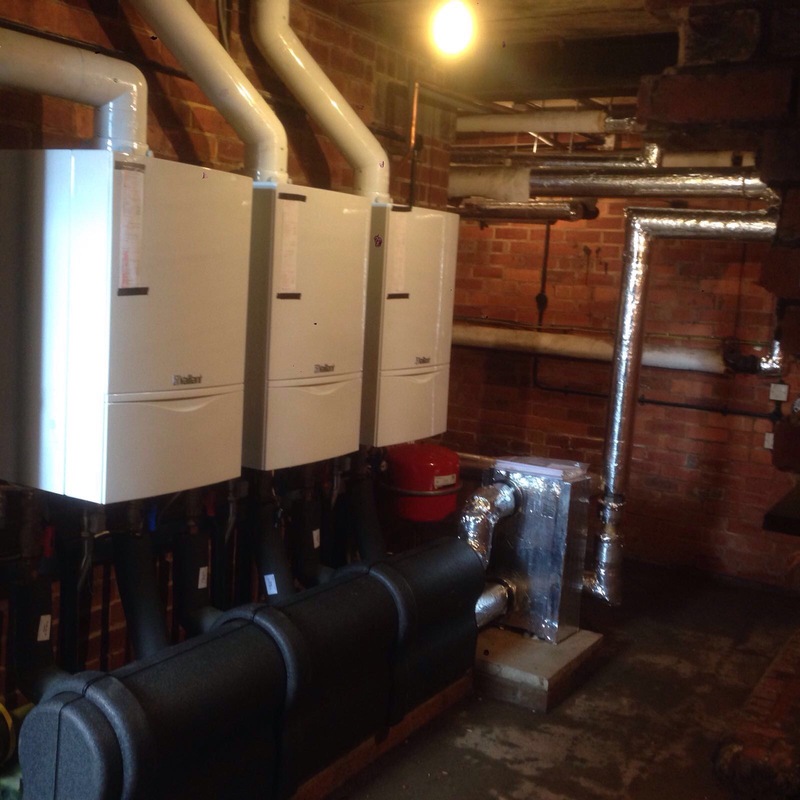 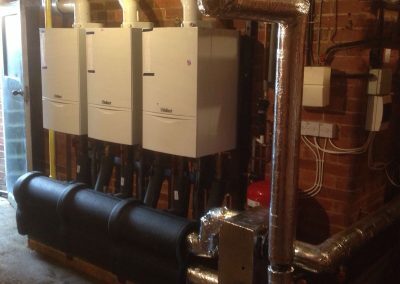 Installation of 2 commercial Vaillant Ecotec 46 Kw boilers, with a plate heat exchanger. 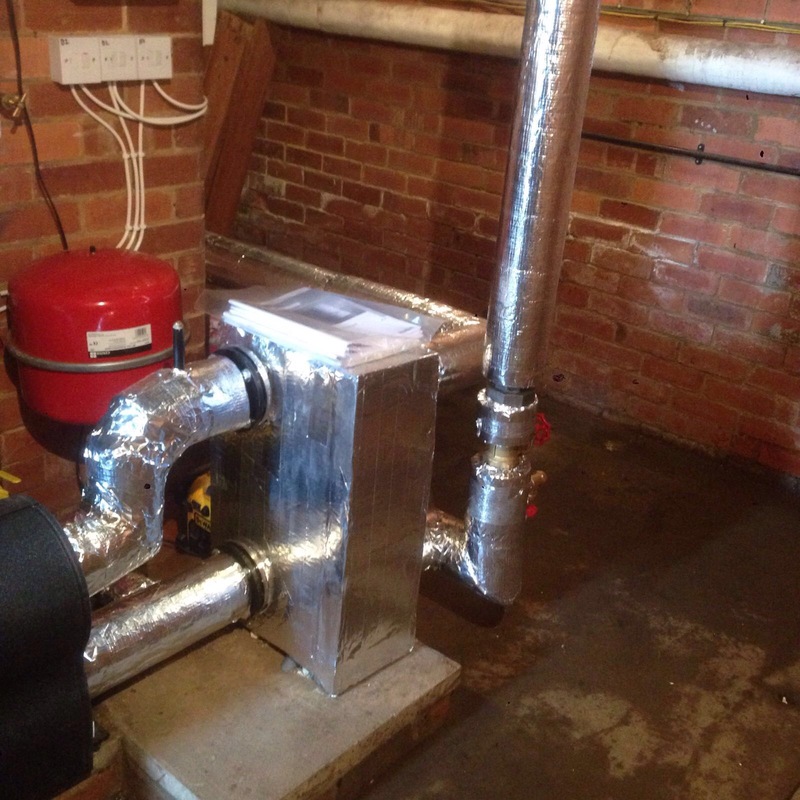 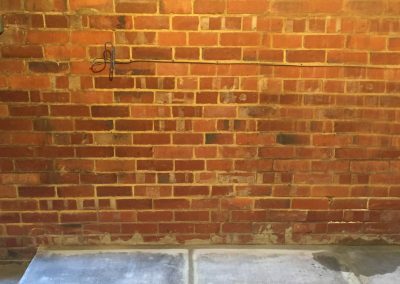 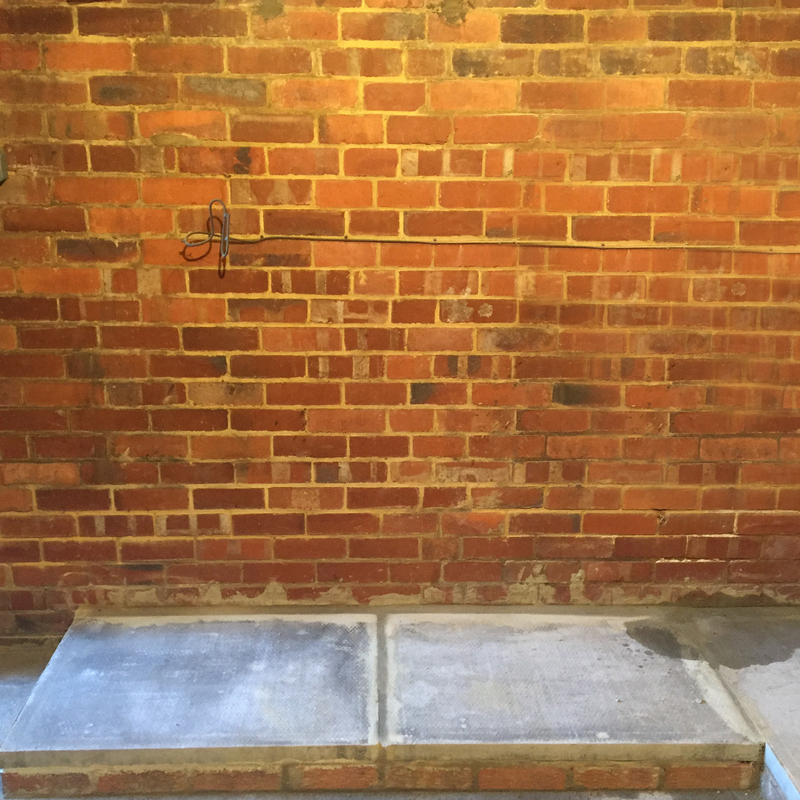 Fit of 2 vertical flues and upgrade of gas supply. 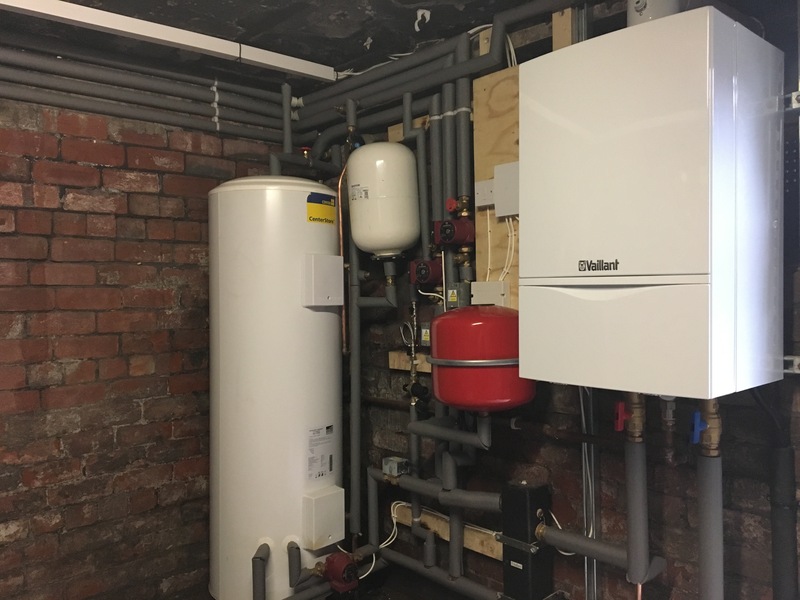 Installation of a commercial Vaillant Ecotec 65 Kw boiler with a plate heat exchanger to the existing heating system, replacement thermostatic radiator valves were fitted along with new heating programmer. 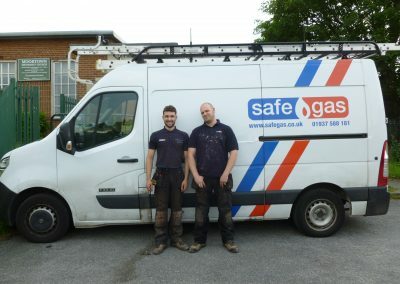 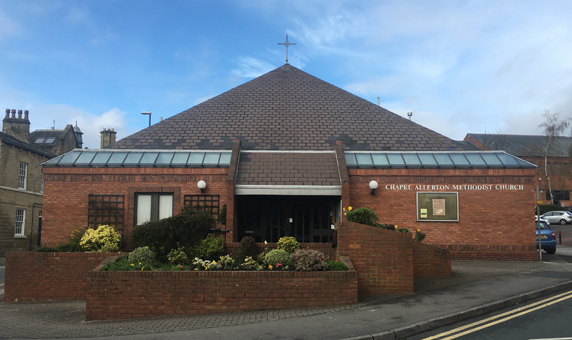 To find out more about our commercial services contact our friendly team, call us on 01937 588 181 or fill out our contact form below.